Manila Bay, one of the country’s most beautiful natural harbors and famous tourist spots, is slowly losing its magnificence due to the severe pollution of its waters. 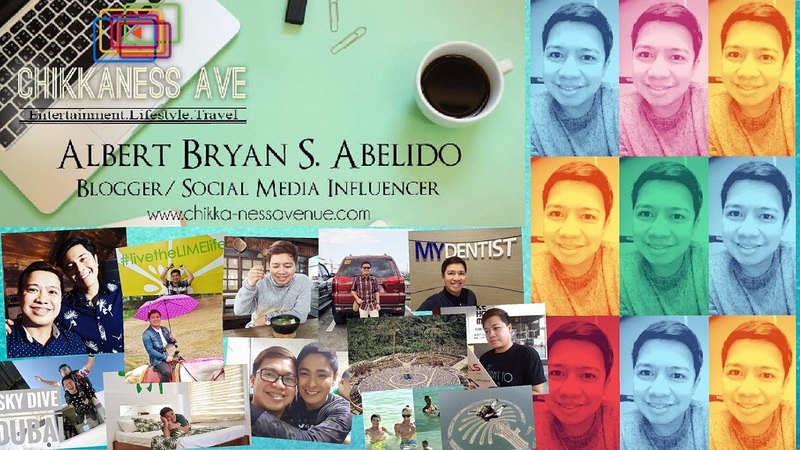 Known all over the world for its breathtaking view of the sunset, the bay has been a special place for generations of Filipinos, who go there to fish or bathe, jog and exercise by its side, and spend time with friends or family. 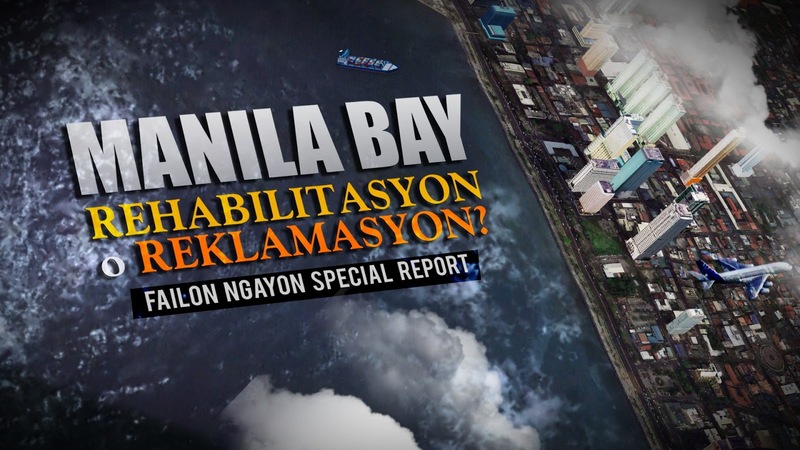 This Saturday (January 26) on “Failon Ngayon,” award-winning broadcast journalist Ted Failon gets to the bottom of the pollution problem in Manila Bay. Join him as he discusses the issues surrounding the government’s rehabilitation of the bay, and the reclamation project that will soon take place on its waters for the construction of new establishments. With many structures built around Manila Bay, from buildings to makeshift homes of informal settlers, it has become unavoidable for trash and waste to end up in the water. While the government, led by the Department of Environment and Natural Resources, has the right intentions in cleaning up the bay, how come projects that can affect the water flow and possibly damage the bay further were given clearance? Take a stand in the issue. 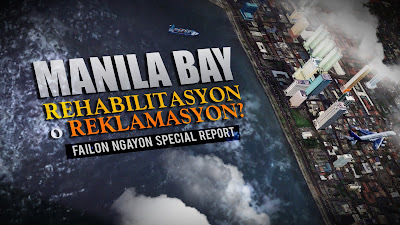 Know more about it on Ted Failon’s special report on Manila Bay this Saturday (January 26) on “Failon Ngayon,” 11 pm on ABS-CBN with replay on ANC on Sunday (January 27) at 2 pm. Share your views and comments on http://www.facebook.com/failon.ngayon or http://www.twitter.com/Failon_Ngayon and use the hashtag #FailonNgayon. 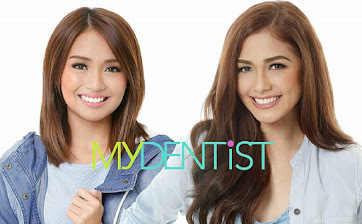 For updates, follow @ABSCBNPR on Twitter, Instagram, and Facebook or visit www.abscbnpr.com. 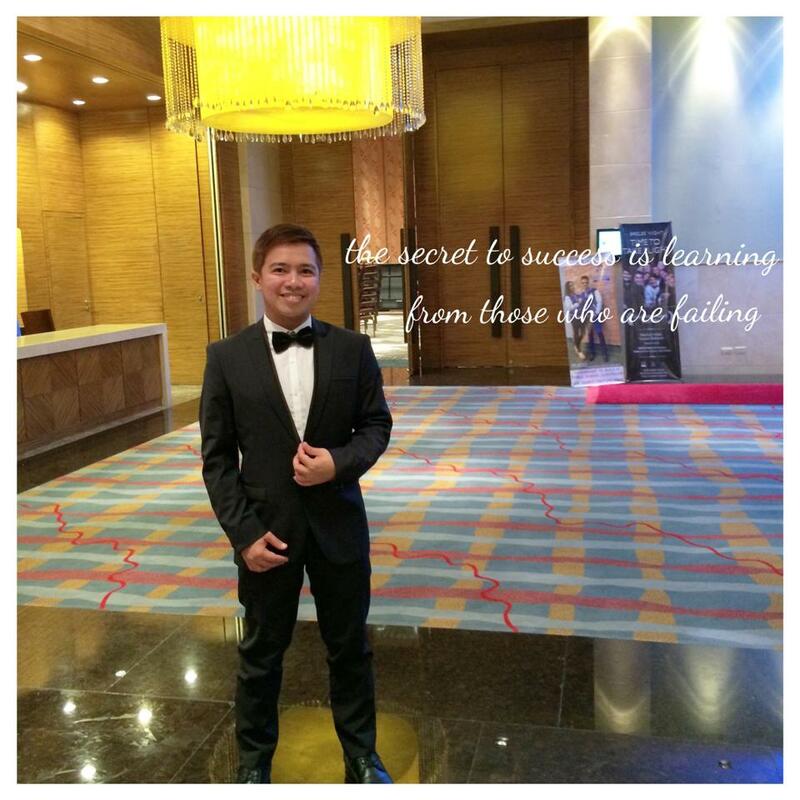 Thanks for covering current events in the Philippines.